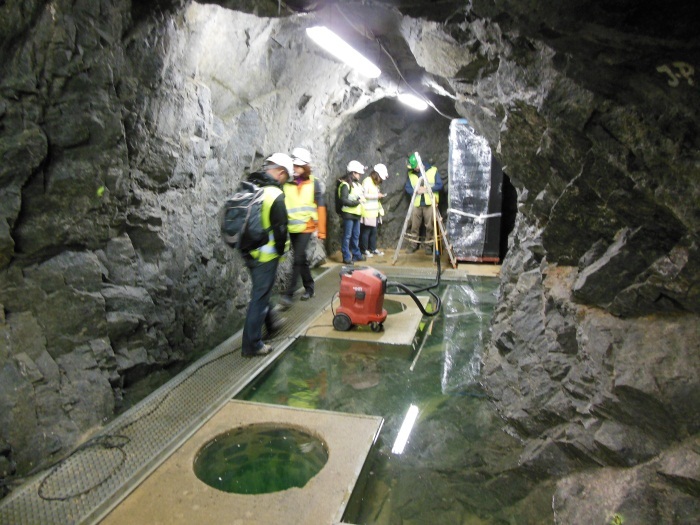 Many thanks to all participants at the Scientific Visit on Crystalline Rock Repository Development in Prague, Czech Republic, 24–27 September 2012. 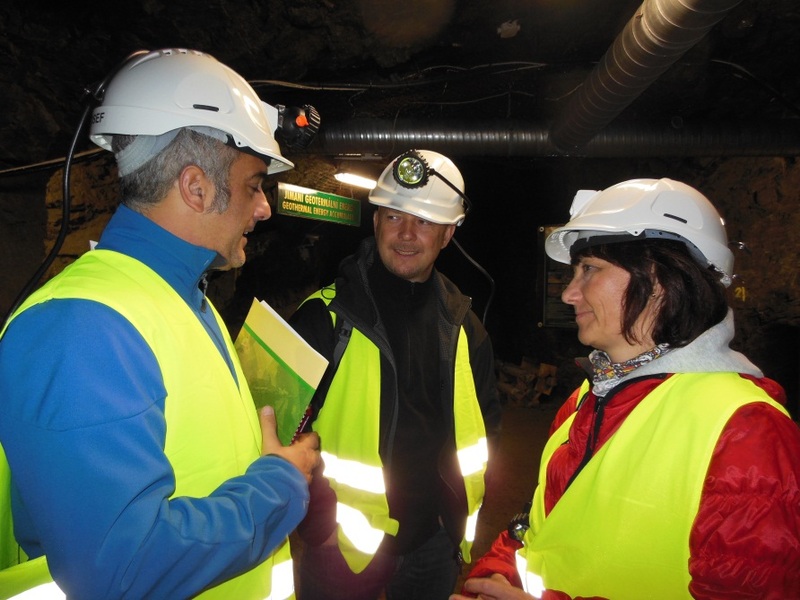 The visit was hosted by the Czech Radioactive Waste Repository Authority (SÚRAO), co-hosted by Sandia National Laboratories (SNL), and co-sponsored by the International Atomic Energy Agency (IAEA). Smale-scale supercontainer mock-up at Josef Regional Underground Research Centre. Crystalline rock is under consideration in many countries around the world for geologic disposal of high-level radioactive waste and spent nuclear fuel. While several countries have advanced programs in crystalline rock, it is apparent that developing programs with limited resources and common challenges will benefit from sharing experiences, methods, data, designs, and ideas. Discussion topics included repository program development, site screening and selection, site characterization, disposal concepts in crystalline host rock, regulatory frameworks, and safety assessment methodology (see Agenda). The formation of a “club” was discussed. The proposed mission of the club would be to enhance program-to-program cooperation and collaboration, information sharing among emerging programs, and information flow from advanced programs to emerging programs. 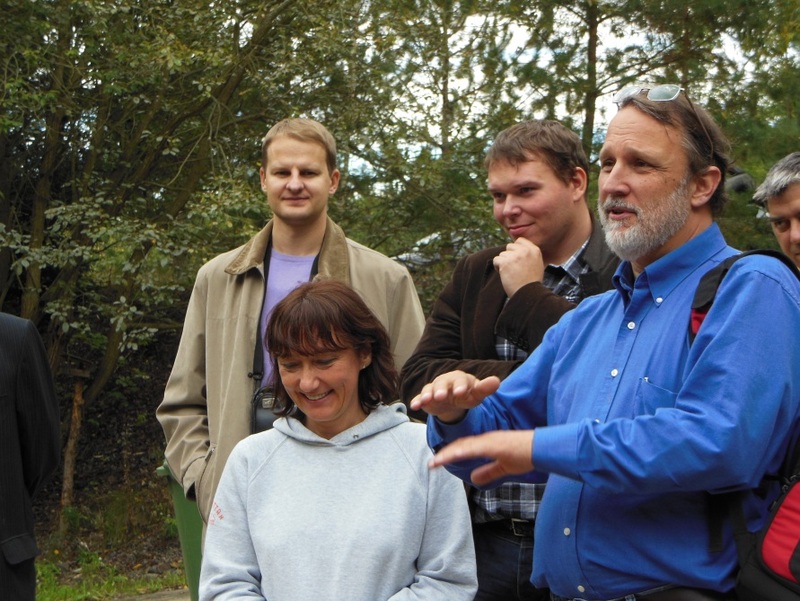 The scientific visit concluded with a trip to the countryside where participants were treated to a tour of the Josef Regional Underground Research Centre. 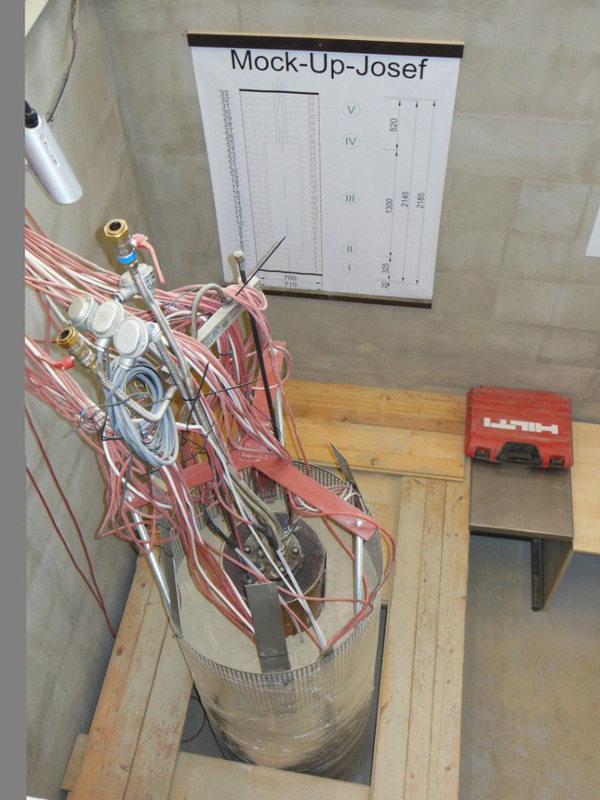 Emplacement boreholes for small-scale supercontainer test. 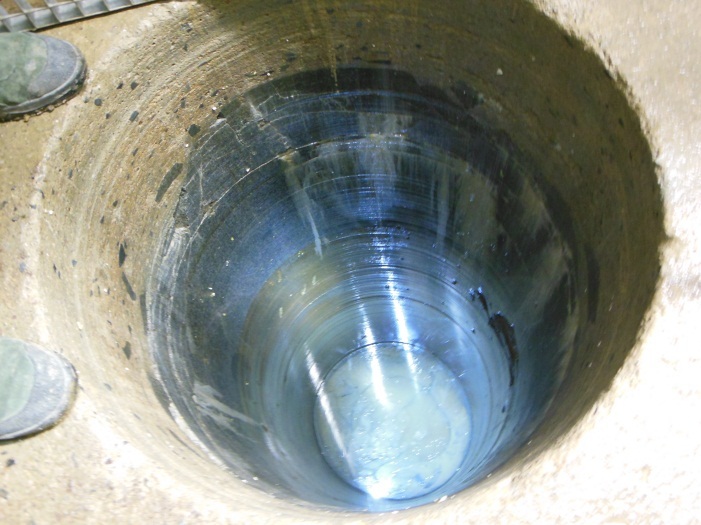 Emplacement borehole for small-scale supercontainer test. A second scientific visit to be held in one year is currently in the planning stages. Details will be posted when available.